Albert Whitman & Company, 9780807588956, 24pp. 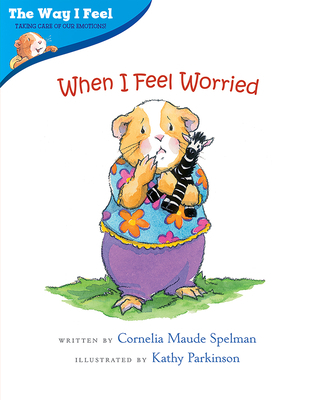 Cornelia Maude Spelman worked as a therapist with children and families before turning full-time to writing. She is the author of many books for children, including the bestselling Your Body Belongs to You. She lives with her husband in Evanston, Illinois. Her website is www.corneliaspelman.com. Kathy Parkinson is the illustrator of numerous books for children including The Way I Feel series and Sweet Dreams, Little Bunny! She has three children and lives in Arlington Heights, Massachusetts. Her website is www.kparkinson.com.